Occupying an entire far west side block bounded by 11th and 12th Avenues and West 58th and 59th Streets, the building powered the Interborough Rapid Transit Company (IRT)–New York City’s first subway. Though the plant no longer is responsible for the subway, it currently powers Consolidated Edison’s steam operations. In addition to having the protection afforded by landmark status, the designation saves the building from being removed from the calendar under the 2016 775-a section of Landmarks Law. 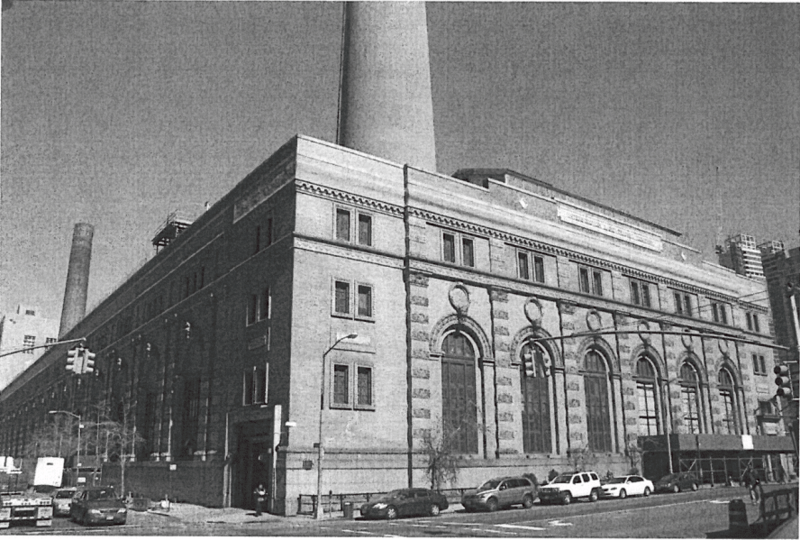 Comprised of a granite base, brick facades, two-story arched windows, and terracotta moldings and keystones, the building originally had six chimneys–designed to echo the smokestacks on the great steamships at the nearby Hudson River piers–which were removed in 2009; one large chimney, built in 1967, remains. The ornate details reflect the ideals of the City Beautiful movement, an architectural design movement that gained popularity at the time anchored by the belief that building beautiful buildings would promote moral and civic virtue among urban populations. The December 5th hearing represents the fourth time the building has been before the commission, the most recent (before today) having been on Thursday, November 5, 2017, when about 19 people advocated for designating the building as an individual landmark. Proponents included Manhattan Borough President Gale Brewer, Council Member Helen Rosenthal, Arlene Simon of Landmark West! who read a letter from Stanford White’s grandson, and Alyssa Bishop, representing architect Bjarke Ingels, whose Via 57 West apartment building is a neighbor. It’s also worth noting that former mayor Michael Bloomberg saw the building as having potential as a cultural center for the city. 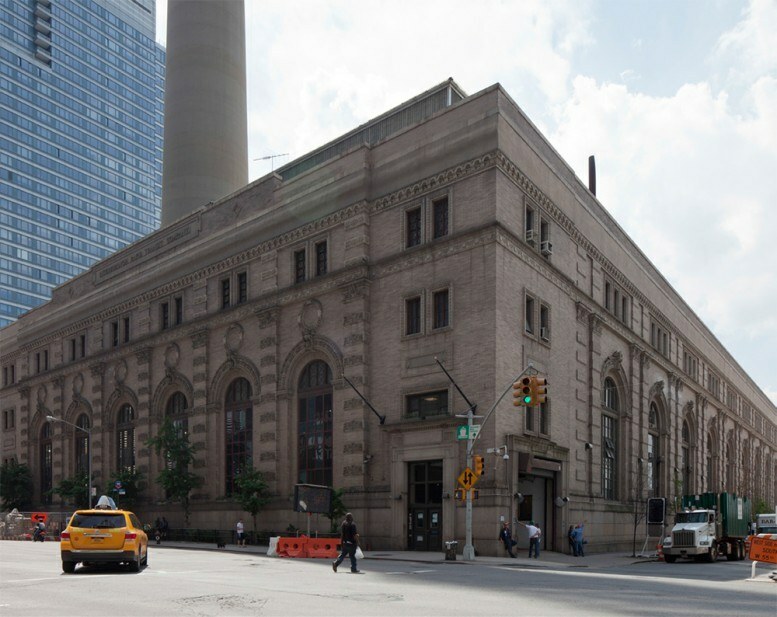 The sole opposition to the building’s designation has been Con Edison. Representatives of the power company said that being under LPC jurisdiction would add too much regulation to that already demanded by the Department of Environmental Conservation. The building is the first power plant to become a city landmark. Today’s designation assures that in the likely future scenario of the plant being decommissioned, its impressive and historically important architecture will stand as a testament to the city’s rich history.